Established in the 1990’s, Coopers Marquees Ltd is a family run, Yorkshire based marquee hire company with a national reputation for excellence. We conceive and execute high quality projects throughout the UK working with our clients to turn their ideas into realities to create the perfect event. With over 100 years combined knowledge of the events and marquee industries, it would be hard to question our ability to provide an honest and flawless service. We give you the expertise and peace of mind that no matter what your vision or expectation, we will not let you down. Coopers Marquees provide a complete marquee hire service from conception and design through to the final site clearance, specialising in large sporting and corporate events as well as prestigious private functions. 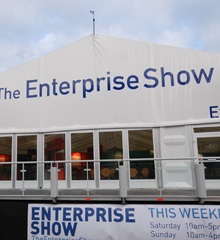 Alongside our extensive range of marquees we also have the benefit of our in-house furniture hire company, Yorkshire Furniture and Events (link to yfe website) and one of the UK’s largest fleet of mobile toilet trailers- Mobaloo (link to website). 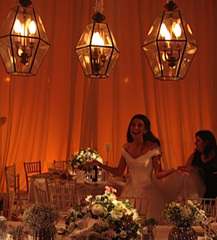 Coopers offers a totally bespoke service for all of your event needs. 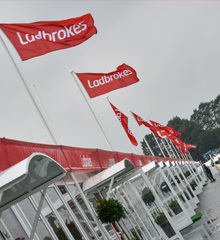 All of our marquee erectors are experienced and competent in every aspect of marquee erection. Using the very best equipment available we are constantly updating our stock which means that we are able to provide our clients with the highest possible standard of marquee. All of our staff are fully trained and adhere to industry health and safety standards and legislation. Here at Coopers we are Chas and MUTA certified, and in 2016 we were proud to announce that our MD, Jonathan Cooper joined the Executive Committee of MUTA. Our work is without question the very best available within today’s event industry with our corporate client base including Arena Racing Company, Leeds City Council, Bishop Burton College, The University of York, Lapland UK with many, including private clients, returning year after year. 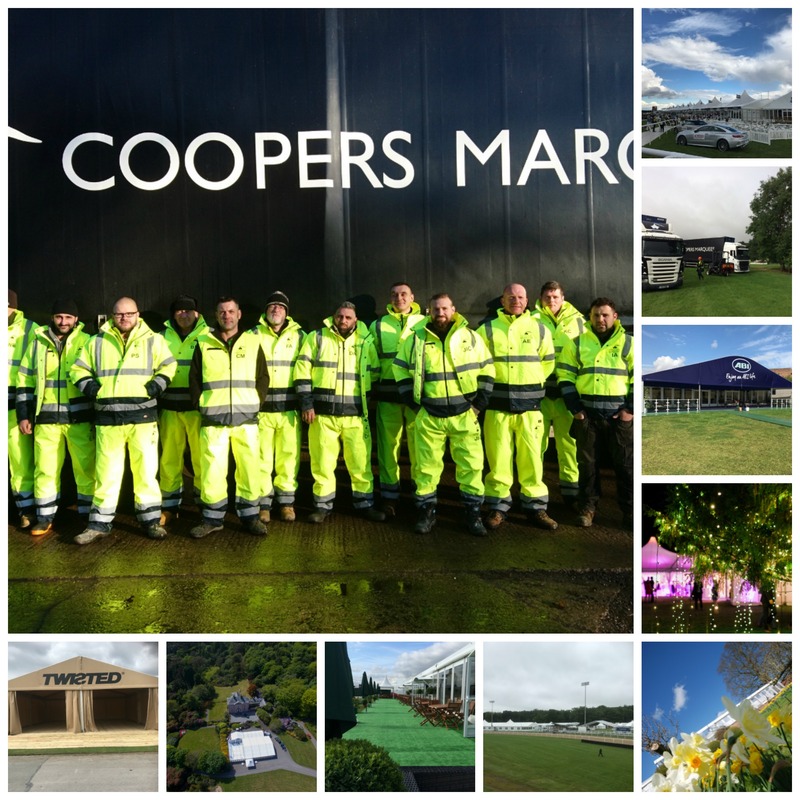 Coopers Marquees is a company that is constantly moving forwards, embracing new technology and investing in its employees. We love what we do and it shows in our finished product.